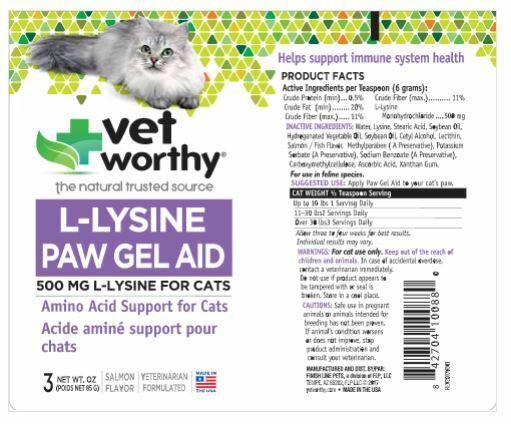 This veterinarian formulated nutritional supplement is recommended for kittens, pregnant, lactating, elderly or recovering cats. This powder milk enriched with colostrum is easily mixed with warm water. 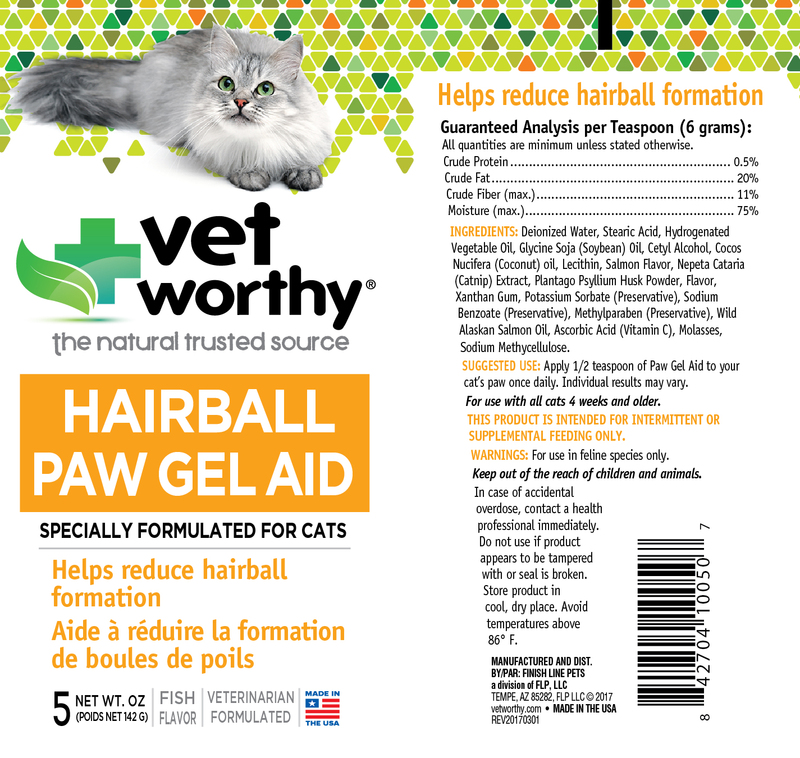 Veterinarian formula to help reduce hairball formation. 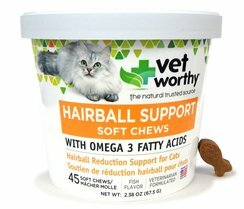 Available in two delivery systems to meet your cat's specific needs. 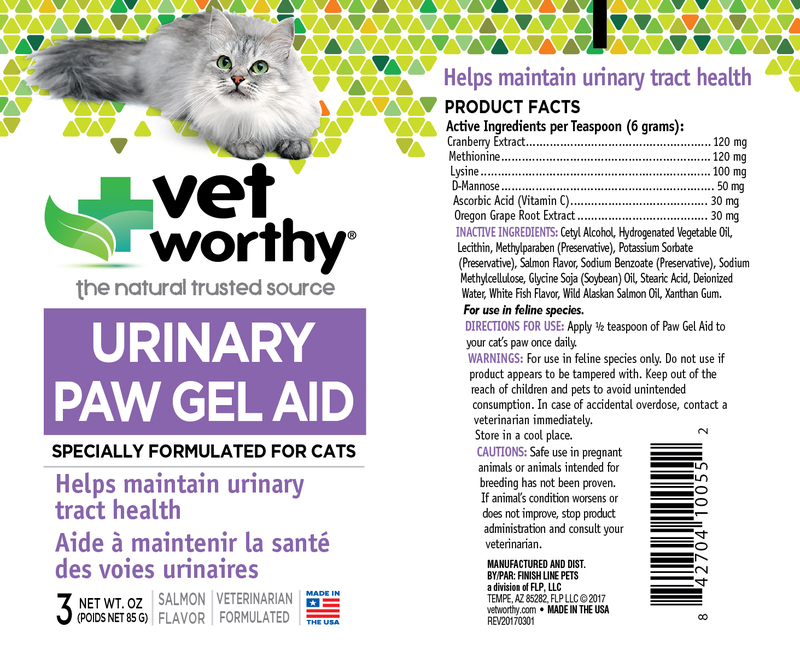 Veterinarian formula helps maintain urinary tract health. 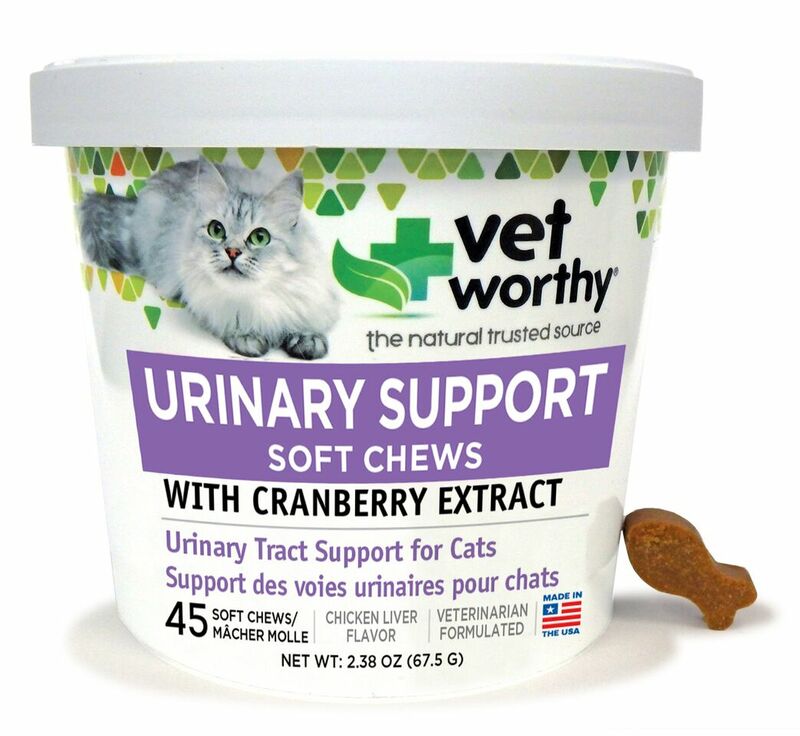 Available in a two delivery systems to meet your cat's specific needs. 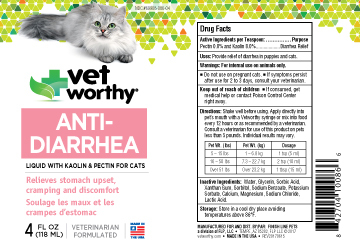 Relieves stomach upset, cramping and discomfort with kaolin and pectin. 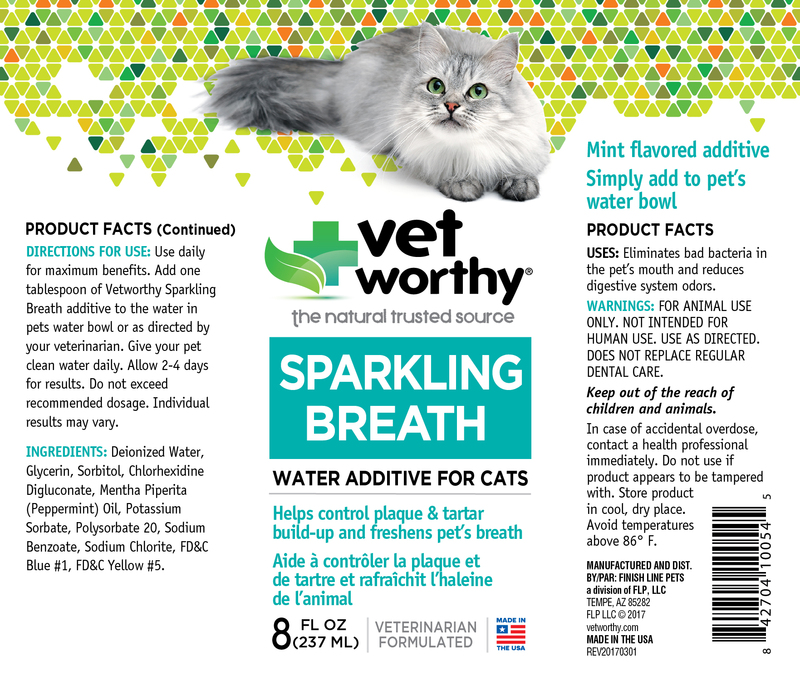 Veterinarian water additive formula for cats. Helps control plaque, tartar build-up and freshens breath. 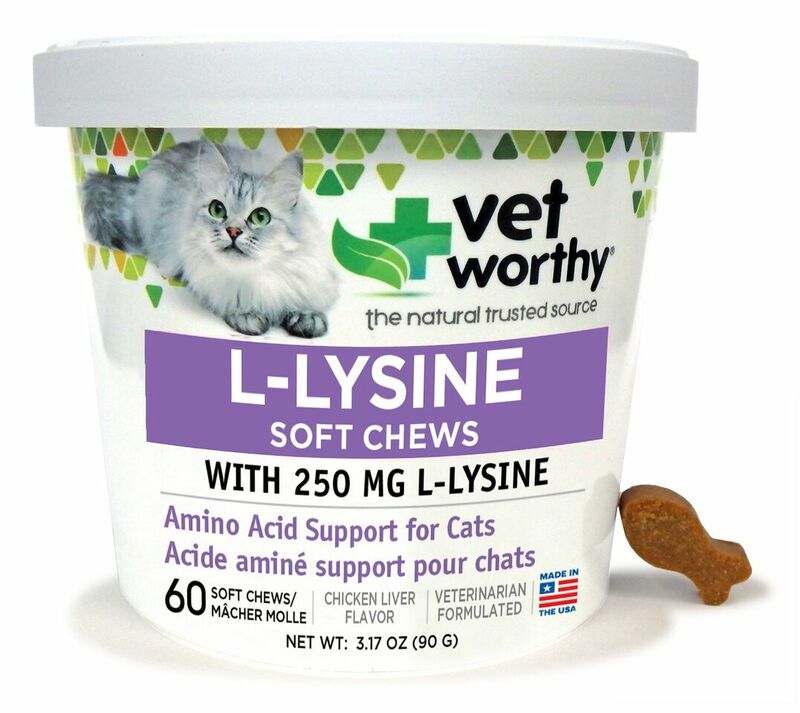 Veterinarian formulated amino acid support for cats with L-lysine. 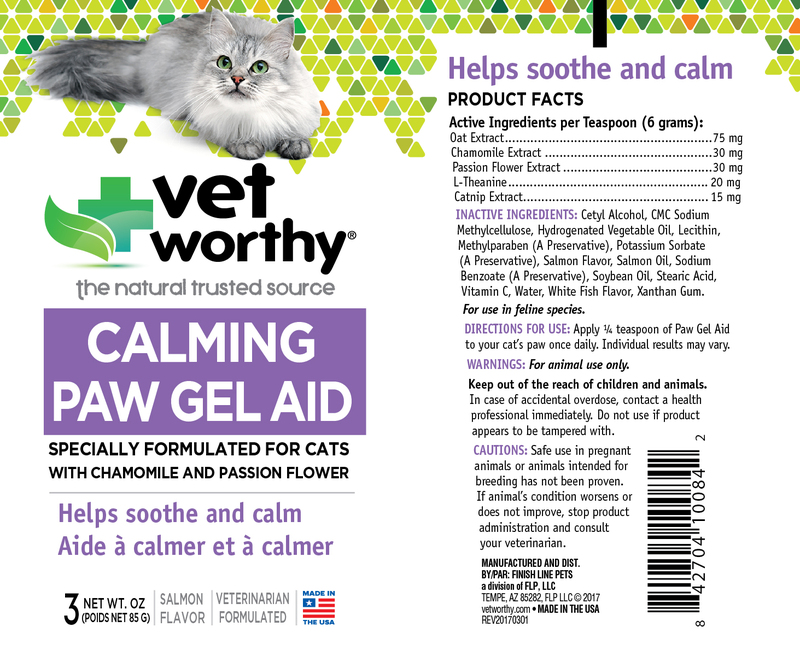 Veterinarian formulated paw gel for cats to help soothe and calm with chamomile and passion flower. Available in a squeeze bottle. 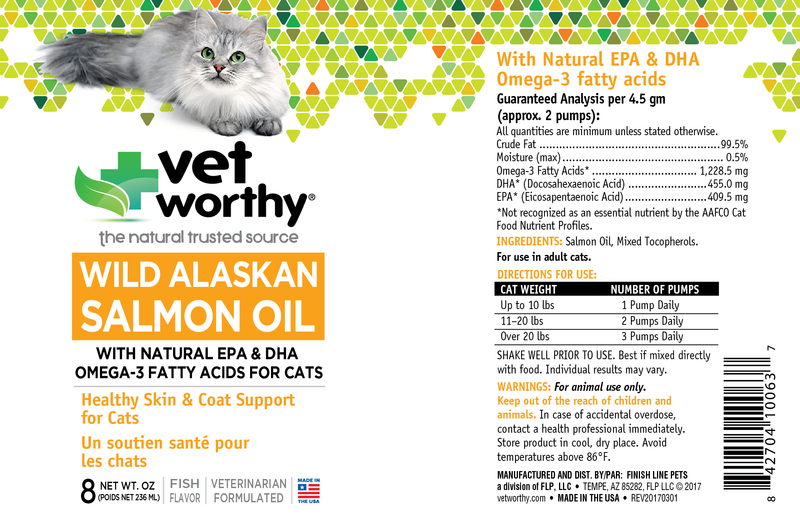 Healthy skin and coat support with EPA & DHA omega-3 fatty acids. Available in a pump bottle. 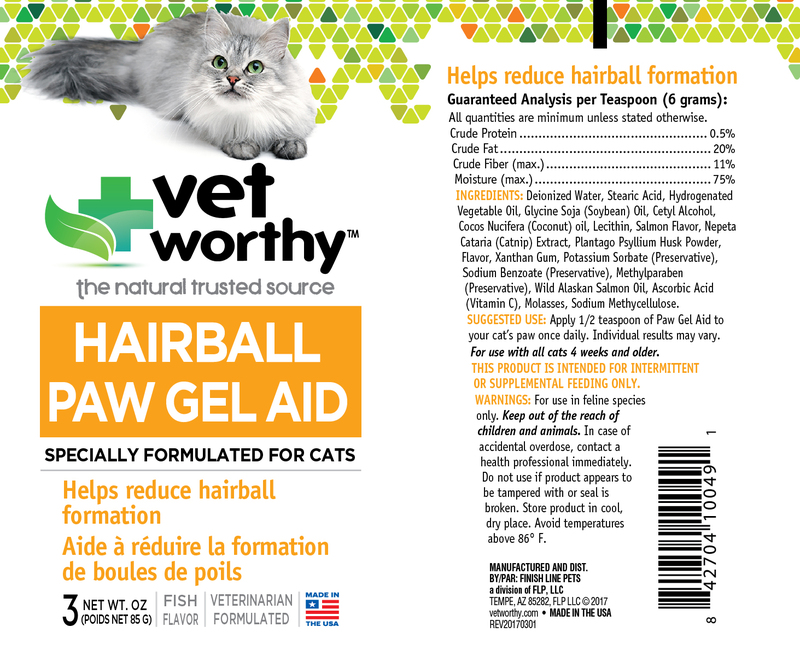 Veterinarian formulated paw gel for amino acid support for cats. Available in a squeeze bottle.